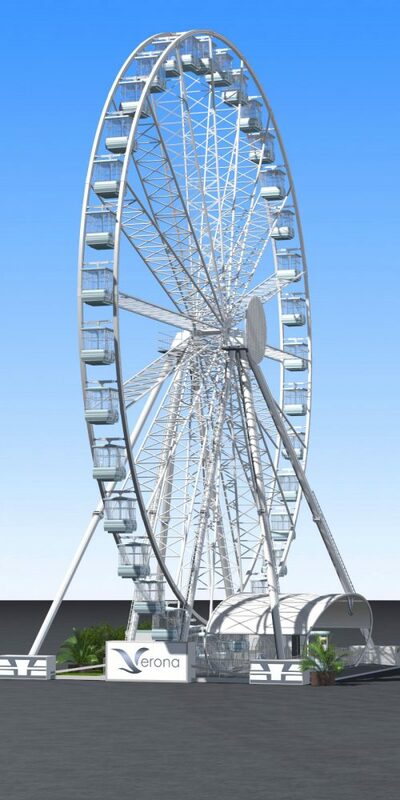 A majestic and elegant Ferris wheel of about 50mt high will make you live the city from the sky in an exciting and unique way, full of nostalgia, romance and adventure. Thanks to its vintage design – and to the spectacular multimedia tent which will be available in due course – you can enjoy the view sitting in one of the 36 gondolas. 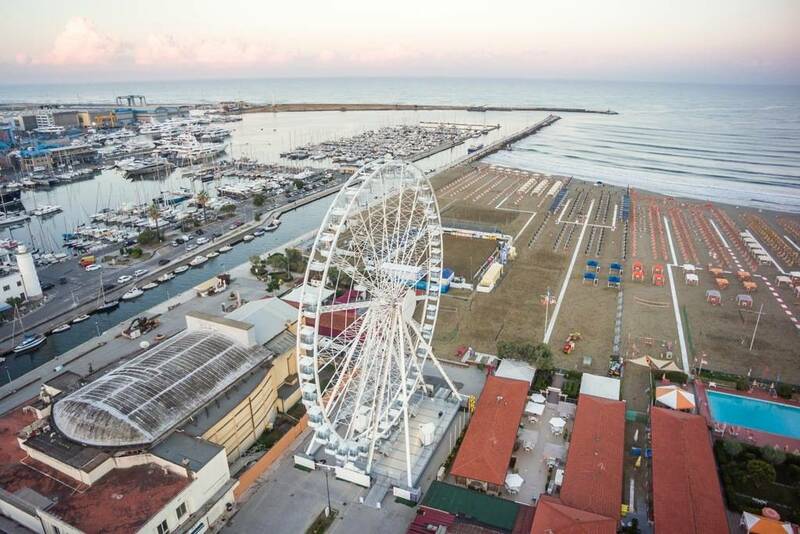 Only on AltraVista Wheel you can taste the magic atmosphere of the view from above that only the impressive and elegant Ferris wheel can offer you. 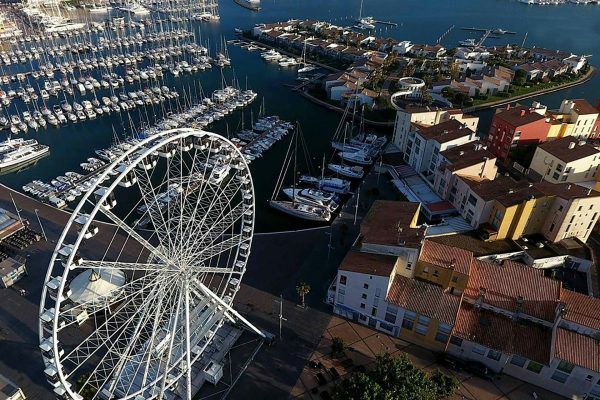 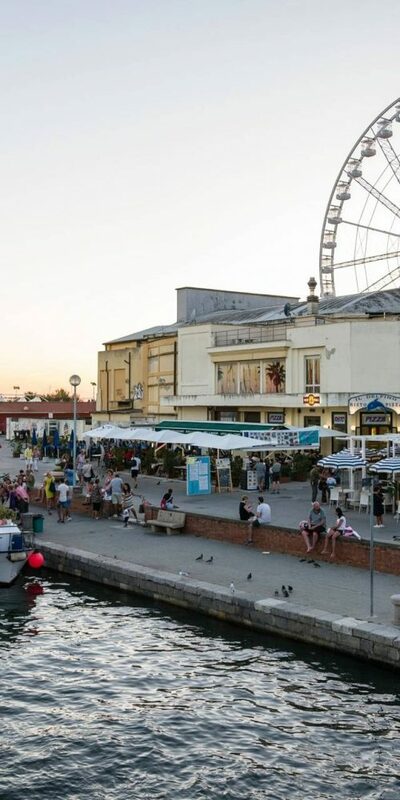 Thanks to the slow and graceful motion of the Ferris Wheel you can take part of a 360° skyline and admire monuments and the particular perspective of the city. 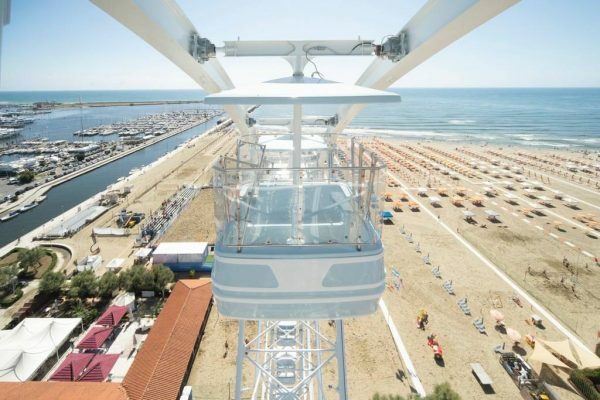 The unique and unrepeatable experience of the Ferris Wheel, that overcomes the city where it is installed, is a memory that must be shared with your friends on the web. 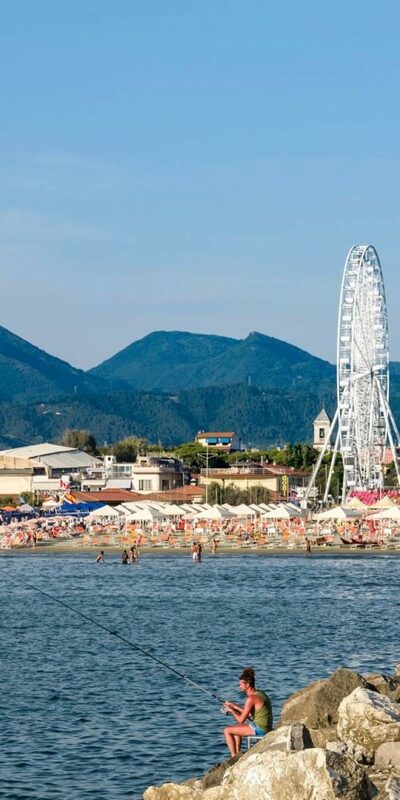 What a better idea to give you the chance by adding an hashtag on your post to appear directly on the official website of the Ferris wheel and on its social links? 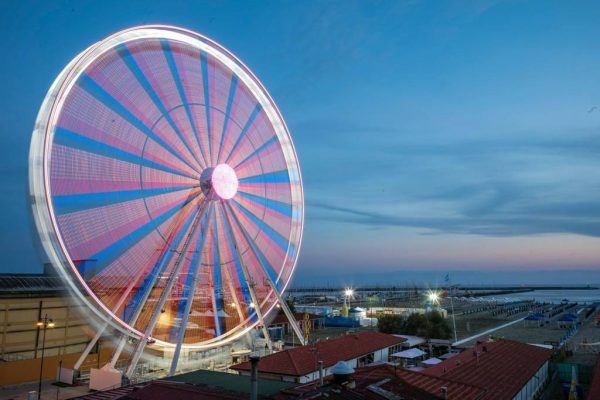 Whenever you share a photo taken on “AltraVista Wheel” Ferris wheel on Instagram, it will automatically be published in the website’s gallery by adding the #altravistawheel hashtag. 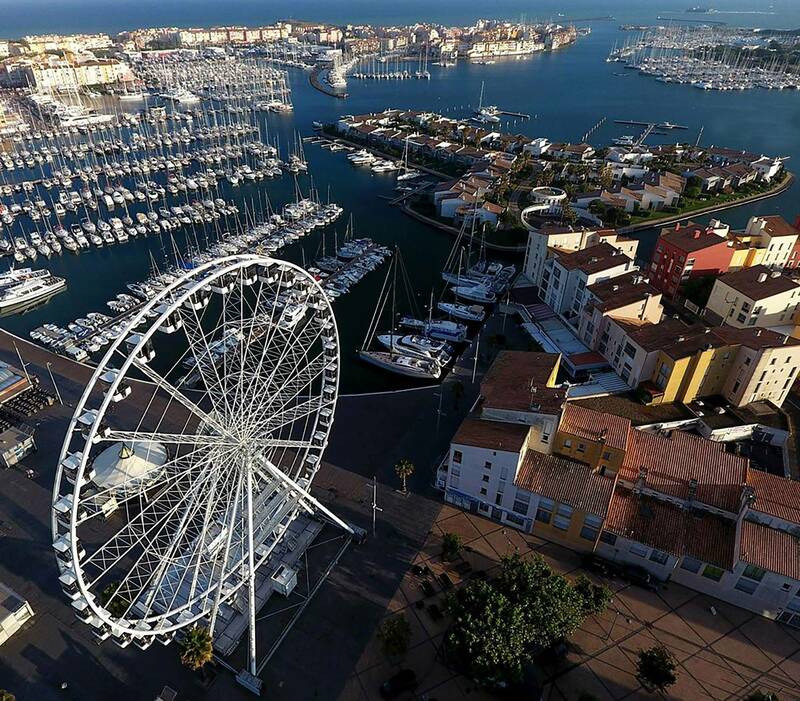 Enjoy the beauty of our ferris wheel through this fascinating video from the drone.